New to Riverchase UMC? We're thrilled! 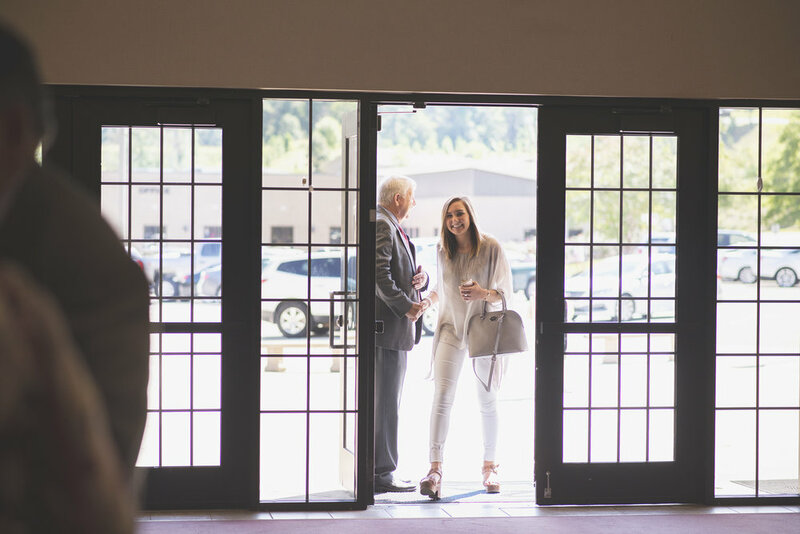 We know meeting someone for the first time can be intimidating, and going to a new church for the first time can be nerve-racking. We want to help make your first experience at Riverchase UMC a great one! You might be wondering, what's it really like at Riverchase UMC? Simply stated, at Riverchase, we're all about the joy we receive from Jesus. Below are some ways for you to get to know Riverchase before you step on campus. We look forward to seeing you in worship. Traditional Worship services include singing familiar hymns accompanied by piano and organ, prayer and biblical messages. Traditional Worship services begin at 8:40, 9:40, and 11:00 AM. Contemporary Worship service includes singing modern Christian music with a full band, prayer, and biblical messages. Contemporary Worship service begins at 11:00 AM. Children are welcome to worship in our Traditional and Contemporary worship services. Nursery is offered for birth to 2 years old during all morning services. We also offer Children's Church for kids 3 years to Kindergarten at 8:40 AM and 11 AM, and children's Sunday school at 9:40 AM for kids in 3rd through 5th grade. Youth are welcome to worship in our Traditional and Contemporary worship services. 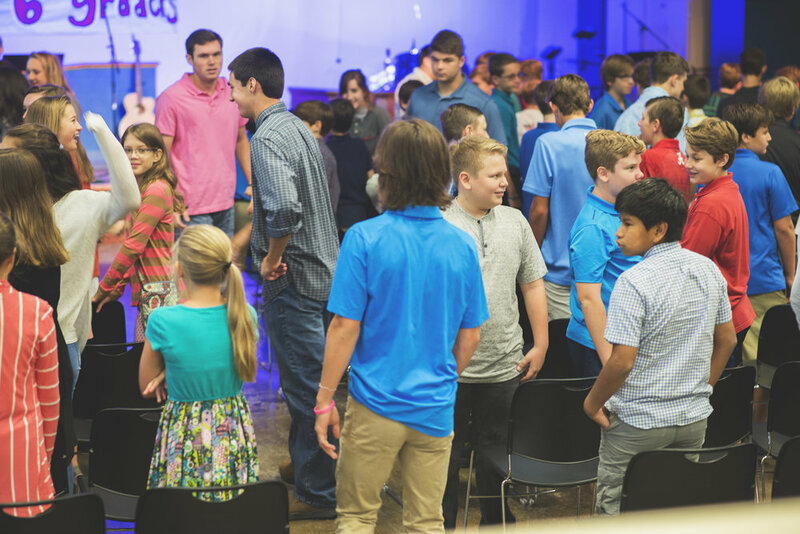 6th - 12th grade students have a Sunday school hour at 9:40 AM. 6th grade students start the school year in Confirmation class. At Riverchase United Methodist Church, our services have three primary components: worship, Scripture, and prayer. Our Traditional worship services last around an hour and are casual, but feel free to wear your Sunday best. Our Contemporary worship service is casual and lasts for an hour. HOW CAN I LEARN MORE ABOUT Riverchase OR GET CONNECTED? If you are a first-time guest with us, please find a pastor or usher and ask for more information. We have a little something for you to thank you for checking out Riverchase. And, we'd love to meet you! When you arrive on campus, come to our Welcome Center. Traditional worship is in the Sanctuary to the left and Contemporary worship is in the Well, straight ahead. Our ushers and greeters are happy to show you where to take your children.